Are you looking for a fun activity to do with the kids on a Saturday morning? 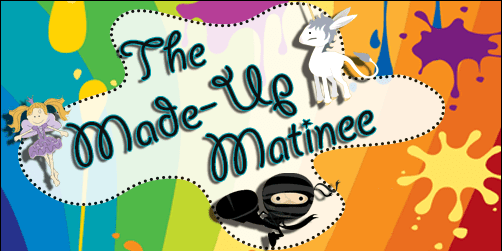 The Improv Asylum is hosting a Made-Up Matinee every Saturday at 11am, which is a fully improvised comedy show that incorporates the kids and adults! How fun! The Improv Asylum will also be providing mimosas and coffee for the adults and mocktails for the kids! The best part about the Made-Up Matinee is there is a preview showcase for all of October, so you have four chances for free family-friendly comedy! Starting in November tickets are $10 for kids and adults 16 and over are free! For more information about the Improv Asylum’s Made-Up Matinee, please head here.